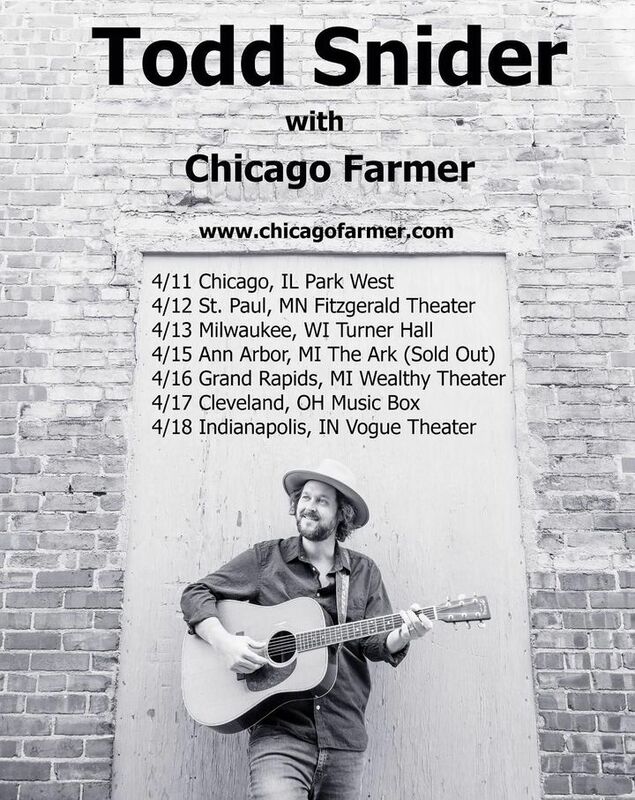 TODD SNIDER W/ CHICAGO FARMER! Great night,venue, and set list. Chicago Farmer doesn’t disappoint! Great night of music at the Plain Folk Cafe! We love Chicago Farmer! Such a great musician and story teller, we go to see him whenever we we get the chance.